For more than 30 years, Bellingen Dental has been providing local residents and patients from across the broader regions of Kelang, Thora, Gleniffer, Urunga and Repton with high-quality dental care. Founded by Dr Ashley Cook in the 1980s, the practice became part of the Quinn Dental Group in 2014. Today, the practice services hundreds of patients and employs five staff, including a dentist, dental nurse, practice manager and front office coordinator. 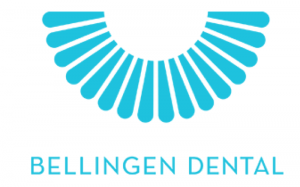 Bellingen Dental provides exceptional service in a welcoming, down-to-earth environment. We genuinely care about our patients’ health outcomes and are devoted to forming life-long relationships with them.